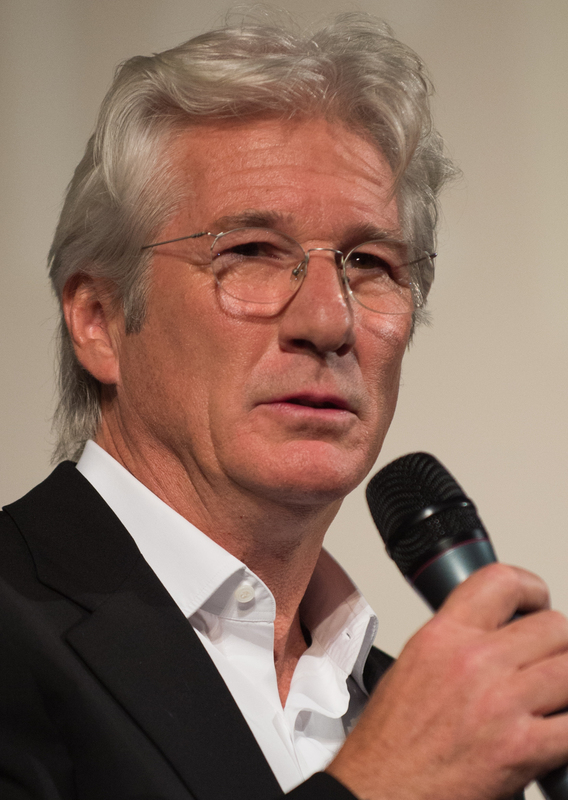 Actor Richard Gere has attended a screening of his new film at a soup kitchen in Rome affiliated with the Sant’Egidio community. The film ‘Time Out Of Mind’ is about a man who becomes homeless, and struggles to survive on the streets of New York. During the production, Gere spent hours disguised as a homeless man, and the film captures the actual reactions of passers-by to someone living on the streets. It is important to remember, the actor added, that anyone can hit hard times and end up homeless. “It’s that fragile, the difference between us who have seemingly productive lives, and someone who ends up lost, a lost soul on the streets,” he said.